Your flight plan planner. | All in one tool for RPAS, IFR, VFR pilots and ANSP. 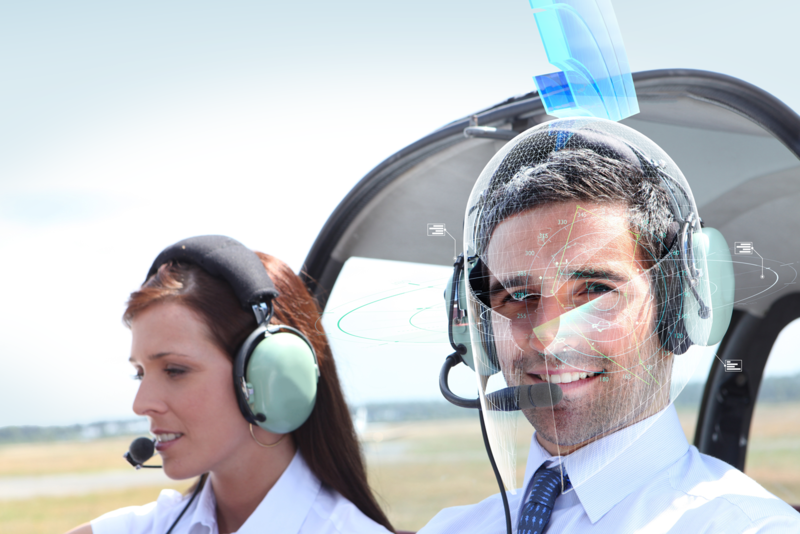 IXO PILOT, being at all times readily accessible from any location, facilitates self-briefing for VFR/IFR pilots. IXO PILOT users benefit largely also from its capability to manage flight plans and to create detailed Pre-flight Information Bulletins. The responsive web design of IXO PILOT enables it to be easily used in major web browsers or mobile devices of a proper screen size (recommended 5″ or larger display).